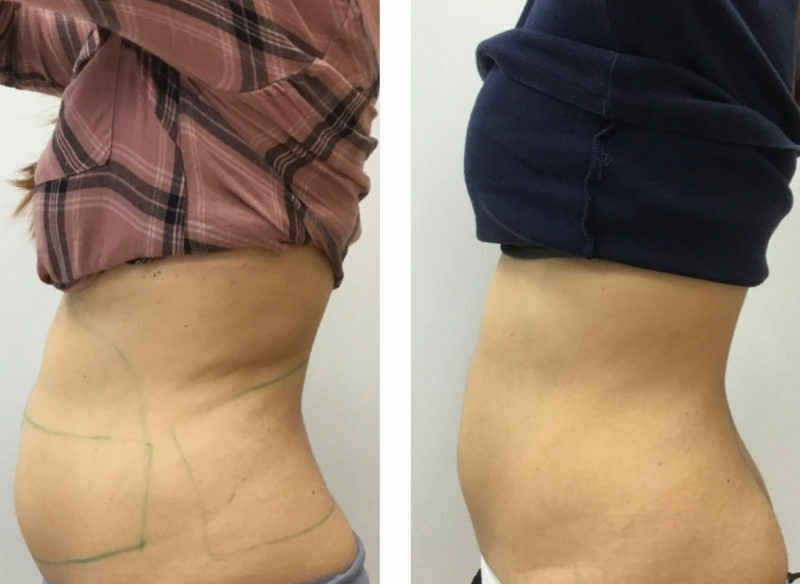 BodyFX is the first and only non-invasive body contouring and cellulite technology proven in peer reviewed and published human studies to both permanently kill adipose tissue and contract the skin *. BodyFX addresses problematic fatty tissue in larger body areas such as the abdomen, back (flanks), and thighs. 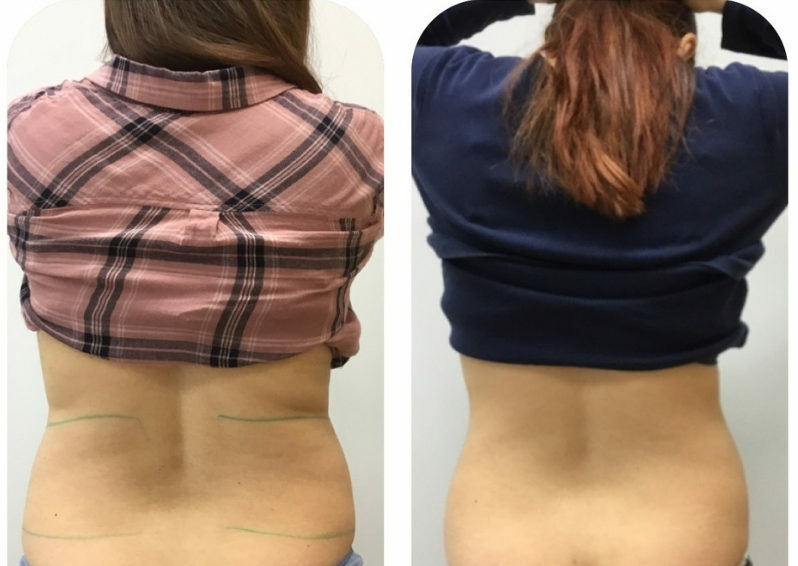 BodyFX works by using different clinically proven modalities including radio-frequency energy and negative pressure applied to the skin and underlying fat.